“Two Edged Bomb” by Lauren P Burka, presented by Nobilis Erotica. From the collection Like A Mask Removed. 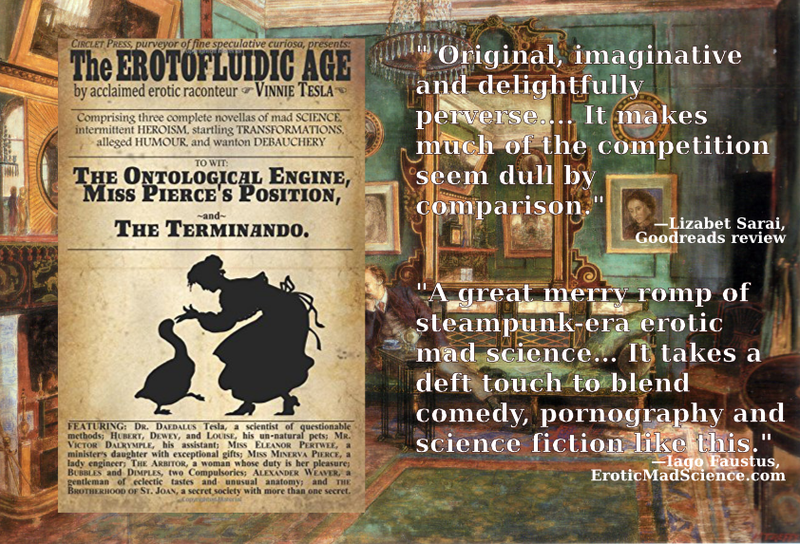 We’re doing another book giveaway this month, this time of Vinnie Tesla’s The Erotofluidic Age, which is freshly out in an (if we do say so) extremely handsome paperback edition. Sign up now for a chance to win your own copy! 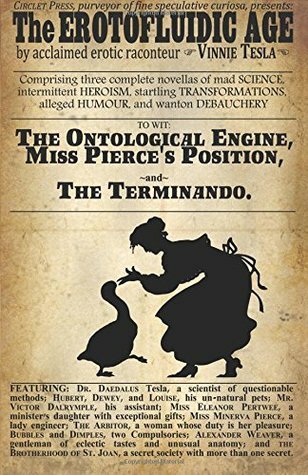 Or, if you’re feeling impatient, pessimistic, or magnanimous, you can order one at CreateSpace or Amazon. Giveaway ends August 20, 2015.